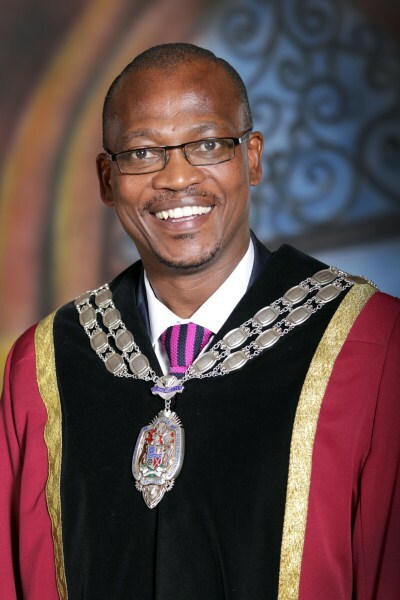 Newcastle Local Municipality has managed to remain unaffected by Load Shedding while the rest of South Africa has endured power outages since 2008. 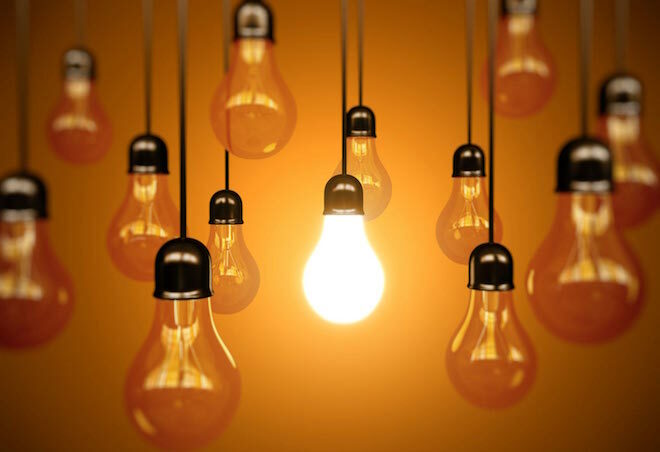 Newcastle Local Municipality has managed to remain unaffected by Load Shedding while the rest of South Africa has endured power outages since 2008. 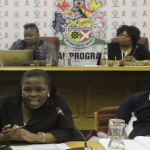 During Local Government Week which took place from the 25 – 27 August 2015, the National Council of Provinces invited the Newcastle Municipality’s task team, represented by Mayor Cllr. Afzul Rehman, Acting Municipal Manager, Bhekani Mswane and Strategic Executive Director for the Electrical Department, Mr Lindile Zincume to present the Municipality’s innovative approach when it comes to dealing with Load Shedding. During their presentation the task team revealed that the Municipality has two electricity licenses. 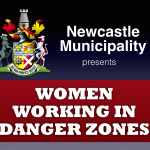 The Newcastle Local Municipality license covers 18 000 households, which include the CBD, industrial area and suburbs while Eskom license covers approximately 65 000 households, which include Madadeni, Osizweni and Blaaubosch. There are no curtailment agreements in place by Eskom with Newcastle industrial customers. Newcastle Municipality has in turn put in place plans to shed industrial customers without having a major impact on production. One of the challenges is multi-shedding stage changes in a day and shedding only what is required within a stage is a challenge as the load consumed is not always average load for the area. • This is usually used for Demand Management Side (DSM) to reduce Maximum Demand. • In Newcastle Municipality the geyser ripple control is also used to reduce load. • The municipality has agreements in place with its no. 1 Karbochem to shed up to 6MVA without significantly affecting production (Stage 3). • In an emergency this client is able to switch off one of two furnaces to give a load of approximately 30MVA. • Electricity produced from co-generation plants enables customers to maintain production while reduction consumption from the municipality. • In the event that during evening peaks required load is not achieved it is possible to shed streetlights. • Street lighting Load is 3MVA. • ABB hand-operated breakers have also been replaced with automatic breakers to enable remote control using SCADA. Newcastle Municipality has applied a number of interventions to achieve load shedding requirements. The municipality will continue to work hand in hand with Eskom in the implementation of load shedding and continue to think of innovative ways of integrating the shedding system while upholding the needs of Newcastle residents and businesses within the Municipality. Newcastle Municipality strives to be an economically stable model city.